When you’ve finished for the day, the last thing you want to do is clean and tidy your truck or van – even though you know it will make things easier for you the next day. A hose reel is the solution you need to ensure your van is looking its best at all times. 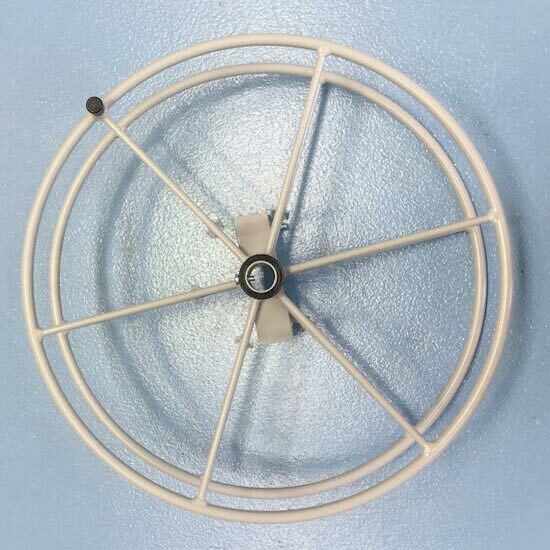 At Whyte Specialised Equipment, we have a number of carpet cleaning hose reels for you to use in your vehicle, designed for ease of access and use. 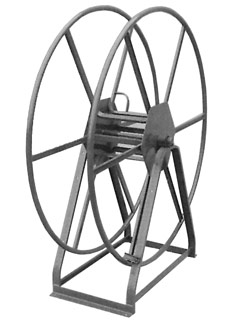 If you need or want your side reels installed, good news – we do that too! Which reel is right for me? Specifically designed for high pressure hoses - or even thinner standard water hoses – our solution hose reels are the perfect solution for all your space saving needs. With options made from stainless steel or powder coated mild steel, these reels will be as strong as your pressure or feed hoses. If you want an even easier product, use our electric hose reel for carpet cleaning, which basically cleans up after you! If your business needs vacuum hose reels, then you’ve come to the right place. Designed to carry up to 15 meters of hosing – that’s up to four lengths - these reels will keep your van looking clean and tidy, well into the future. We have portable and truck mounted vacuum hose reels, so you can rest assured we’ve got a reel to suit your business. We even have retractable vacuum hose reels to make cleaning up after a long day even easier! I’m still confused – can I get extra help? At Whyte’s, we are experts in every part of your business, from carpet cleaning to polishing floors. If we can help you get a handle on which reel is right for you, we’d love it! Contact us online or at our showroom today, and our experts will be happy to answer any further questions you might have! Based in Ferntree Gully, our reels to businesses across Melbourne, Canberra, Sydney, Brisbane, Darwin, Perth, Adelaide and Hobart – and across regional Australia.